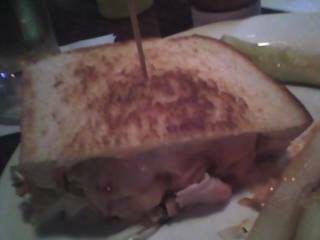 Roadhouse has another great sandwich, the SLT. I make them remove the bacon for obvious reasons, but it is delightful. Sandwich tomorrow?